Staysput roll on adhesive is a body glue, is convenient and effective in a handy roll on 50 ml handbag size bottle. It is a very effective stocking glue for holding up dancing socks, straps, costumes and body jewellery without the need for tape anymore. Staysput Roll on Adhesive is body glue and is convenient and effective in a handy roll-on 50 ml handbag size bottle. It is a very effective stocking glue for holding up dancing socks, straps, costumes and body jewellery without the need for tape. Just a dab and it stays put. 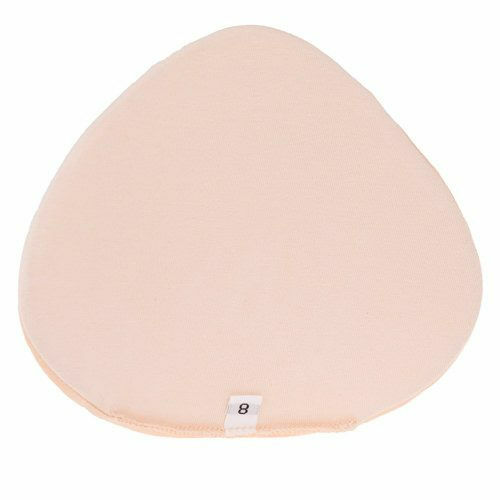 Excellent for holding Silicone Breast Forms or Pals breast forms in place, you can also use it to hold our Silicone hip pads in place too. Also if you have problems with hold ups, stockings or even medical stockings and bandages it will help hold all of these and more in position. Fashion, for strapless bras and open fronted dresses, now choose how much you want to reveal easily, stops shoulder straps from moving, keeps everything in place even whilst dancing. Theatre, for attaching beards, moustaches, wigs, toupees, masks, replaces spirit gum & tape. Do not get confused with the 10ml bottles at similar prices, we give you more for you money.